You would like that the perfume that you like so much would linger in the air and exude ever so slightly when you move, wouldn’t you? Who wouldn’t? However, when we use perfume, even we barely hear the perfume that we used. Or we use it so much that the air around us becomes extremely stuffy and disturbing. This is why you need to focus on few details to find and use the right perfume for you, for the air which is not infused with sweat and other bad odours. Let’s see if using perfume is only about simply spray on ourselves or if it’s more than that. 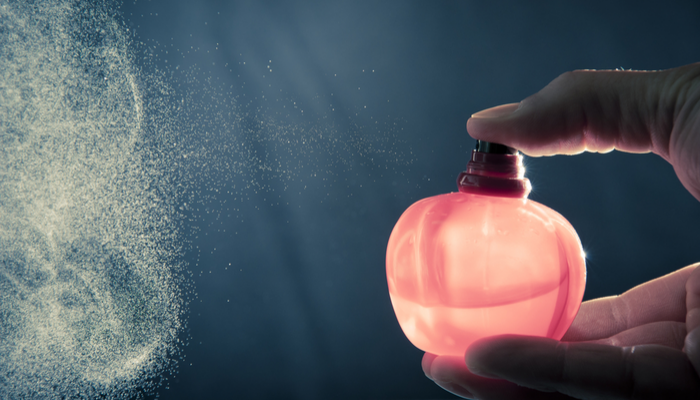 1- If you would like light smell of perfume on you, spray on air then walk into that area that you just sprayed. Therefore, the perfume will be on you equally. 2- Never ever put your perfume in a sunny or wet place. If it’s possible, put in a drawer or a wardrobe. This is why its smell won’t be ruined immediately. 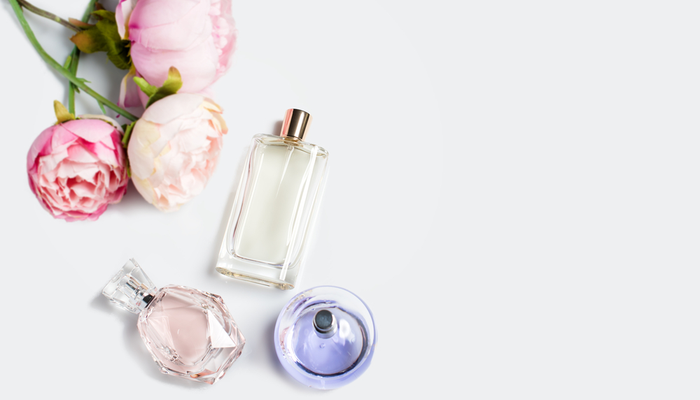 3- If you put on perfume after a shower, your body immediately absorbs therefore your perfume becomes more lasting. 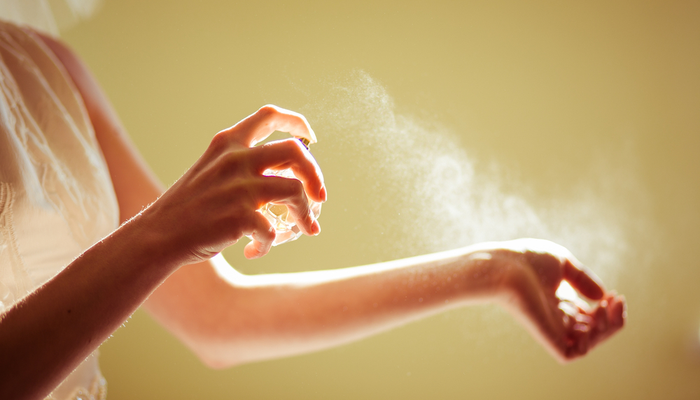 4- Put on your perfume on places where your blood is pumping closer to the surface, hot and humid. The areas where your blood is pumping closer to the surface are, inside of your wrists, temples and neck. More moving places are, elbows and behind your knees. Hot and humid places are, your armpits, between your breasts, nape, behind your ears and stomach. 5- Don’t carry your perfume with you in your bag. Spray it on cotton and put it in a nylon bag. This is how you smell beautiful during the day thanks to that cotton piece. 6- If your hair is short, apply it on the root and if it’s longer apply it on the ends of your hair. Although don’t forget that perfumes with alcohol will dry your hair. 7- Never ever leave your perfume open. If you do, after a while the smell of your perfume will be ruined. 8- You can always smell nice if you spray your perfume onto your hair brush, your pillow and rinse water of your favourite dress. 9- Because outfits that contain cotton and wool absorb perfume molecules, perfume becomes lasting. 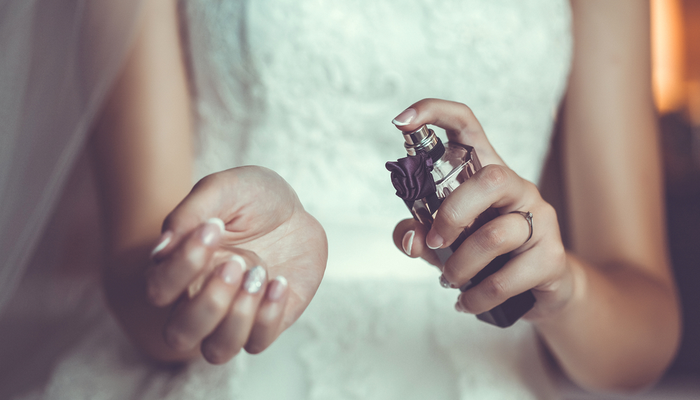 With synthetic fabrics, the perfume smell disappears almost immediately. 10- If you change your outfit multiple times in a day, put the perfume onto your skin and not your outfit. Winter Has Come! 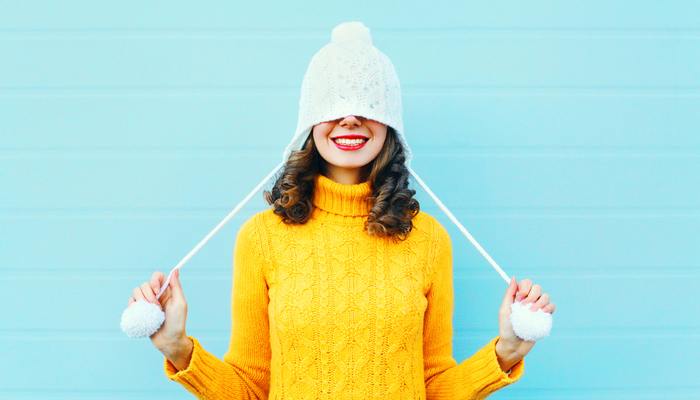 Here Are the Super Foods That Will Give Your Immune System An Extra Boost! We’re Preparing Wax at Home! Those Who Doesn’t Want to Diet Yet Want to Lose Weight, Come Here!